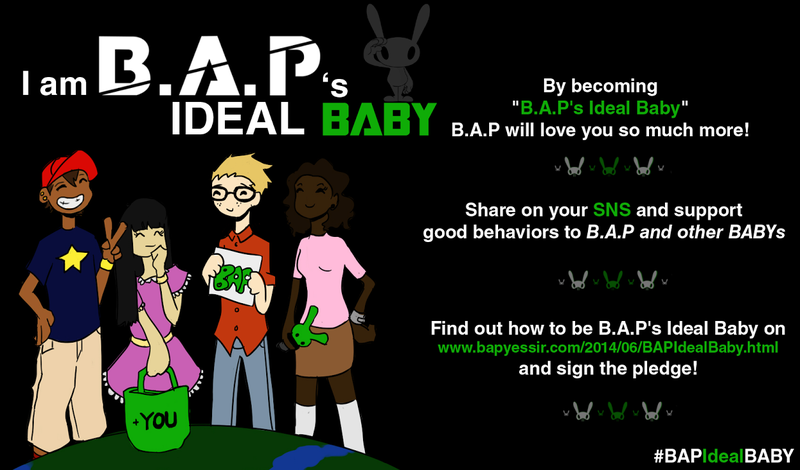 BYS: We are trending #/HappyBirthDae in Celebration of Daehyun's 24th Birthday on June 28th at 12am KST! We are trending #/HappyBirthDae in Celebration of Daehyun's 24th Birthday on June 28th at 12am KST! 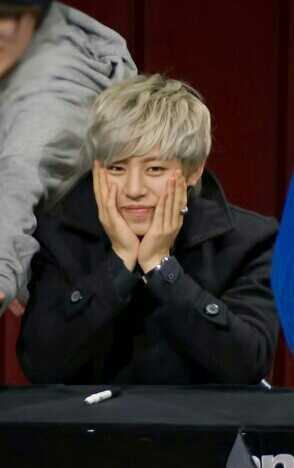 So keep trending all day the #/HappyBirthDae tweet and show Daehyun the birthday love! It is on an App and at http://www.ustream.tv/ that streams live video by a user. Check your phones/computer/ play store for the app to download it.